1. 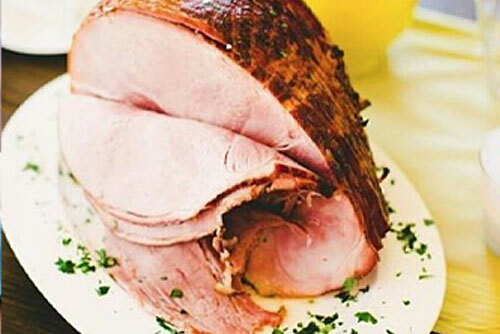 Wrap LiberTerre ham tightly in foil or place it in an oven roasting bag, and place on an oven approved tray or pan. 2. Preheat the oven to 160°c (325°f) and heat ham for 20 minutes per kilogram. 1. Mix ½ cup dijon mustard, 2 cups brown sugar, ¼ cup liquid honey together in a bowl. 2. Brush on ham for final 10 minutes cooking time. Please note, the ham is already fully cooked.